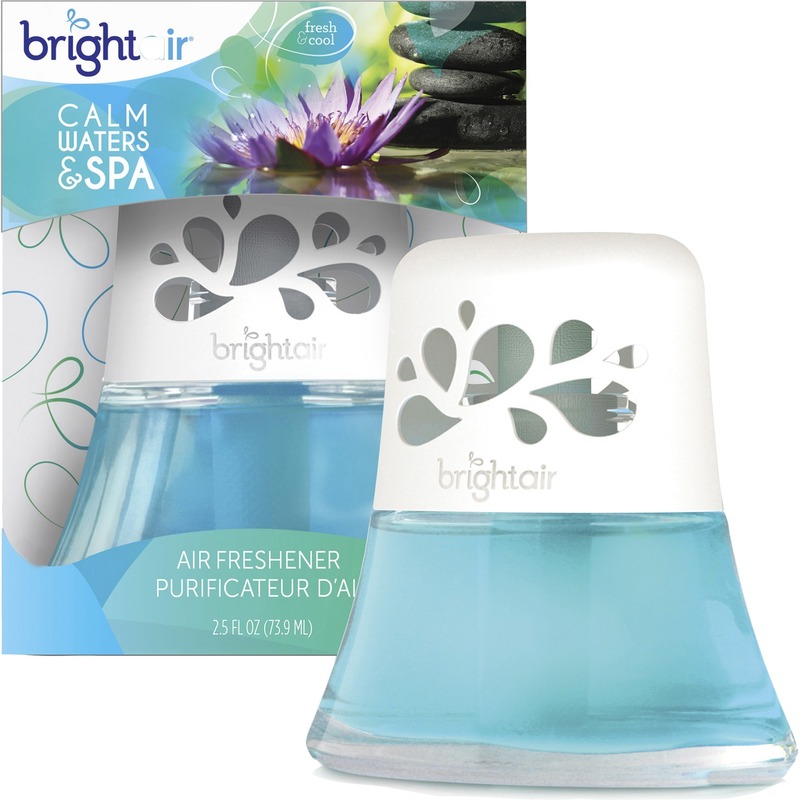 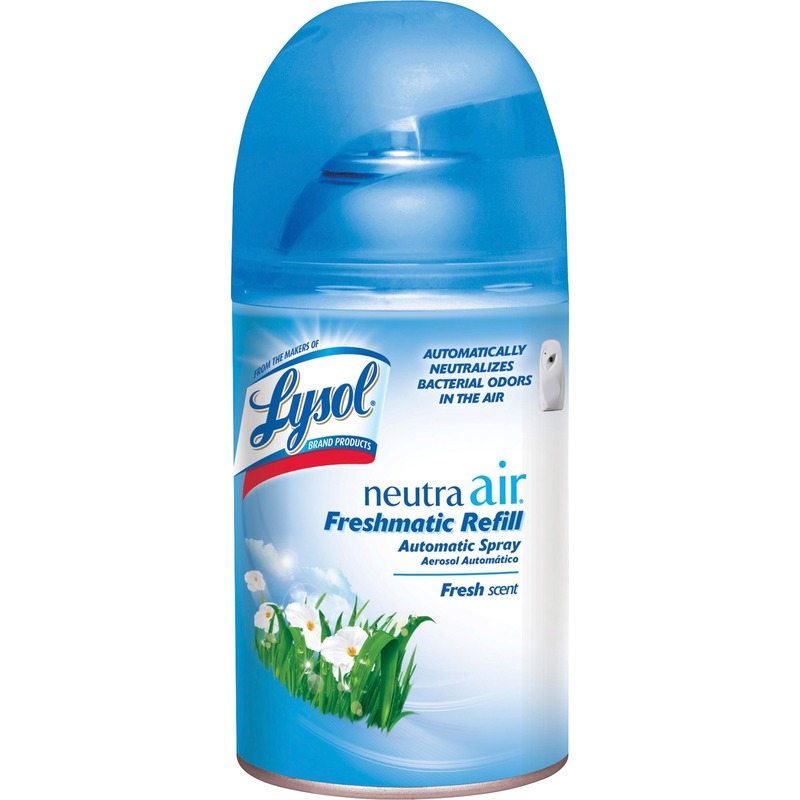 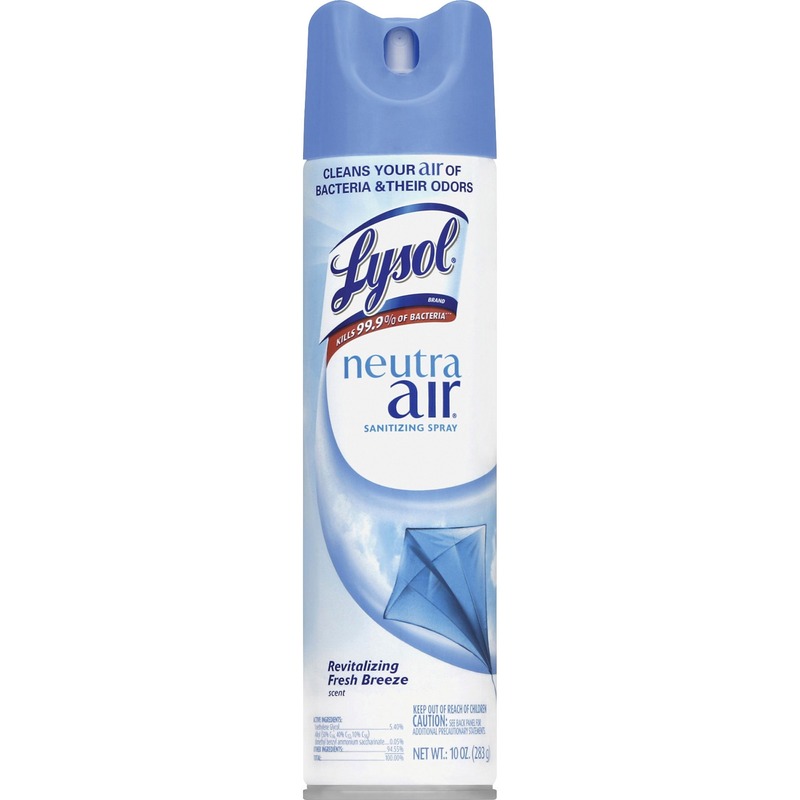 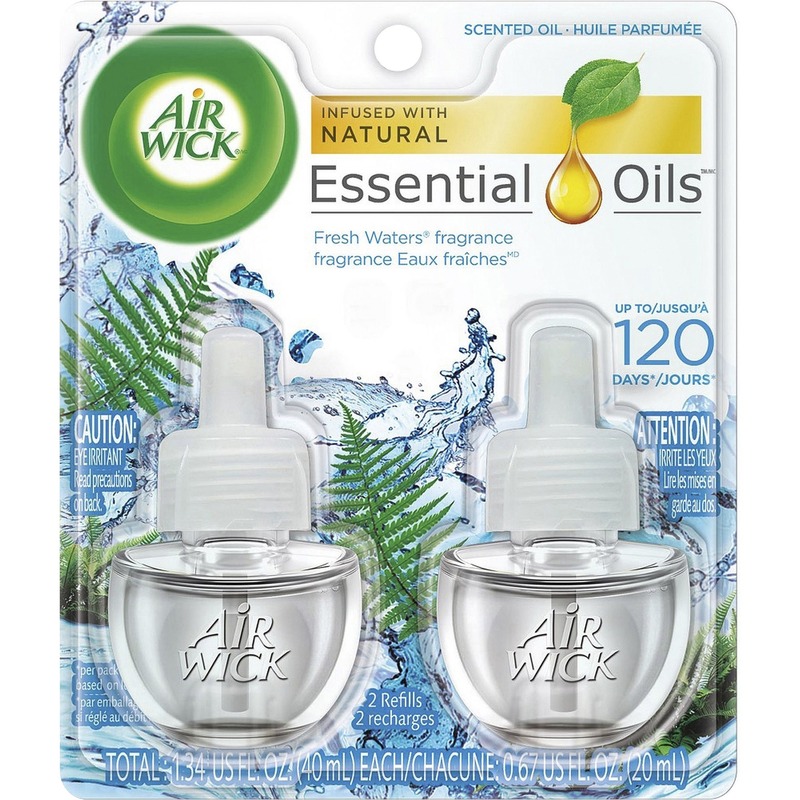 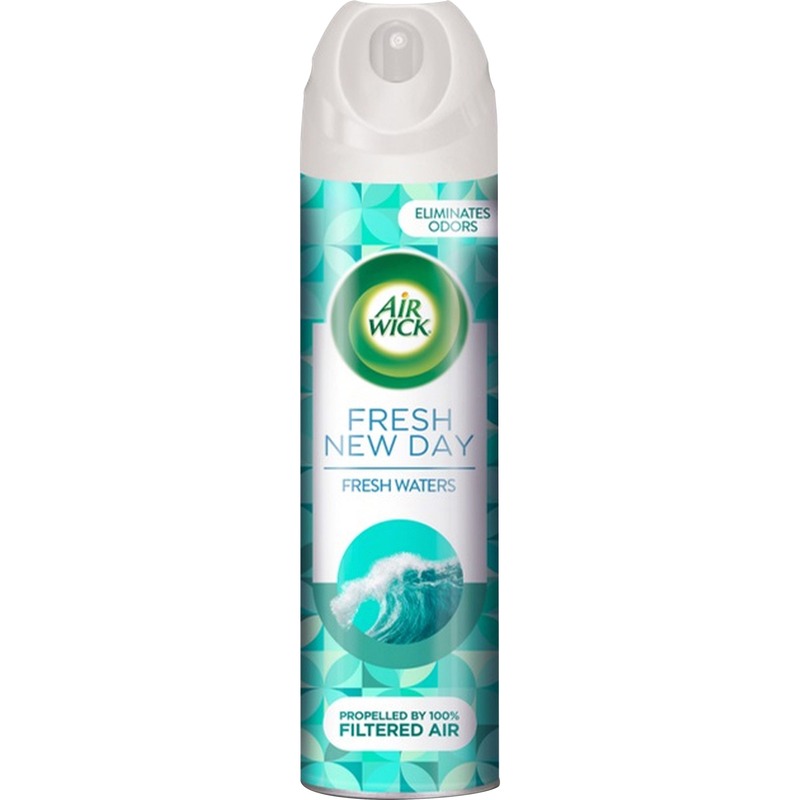 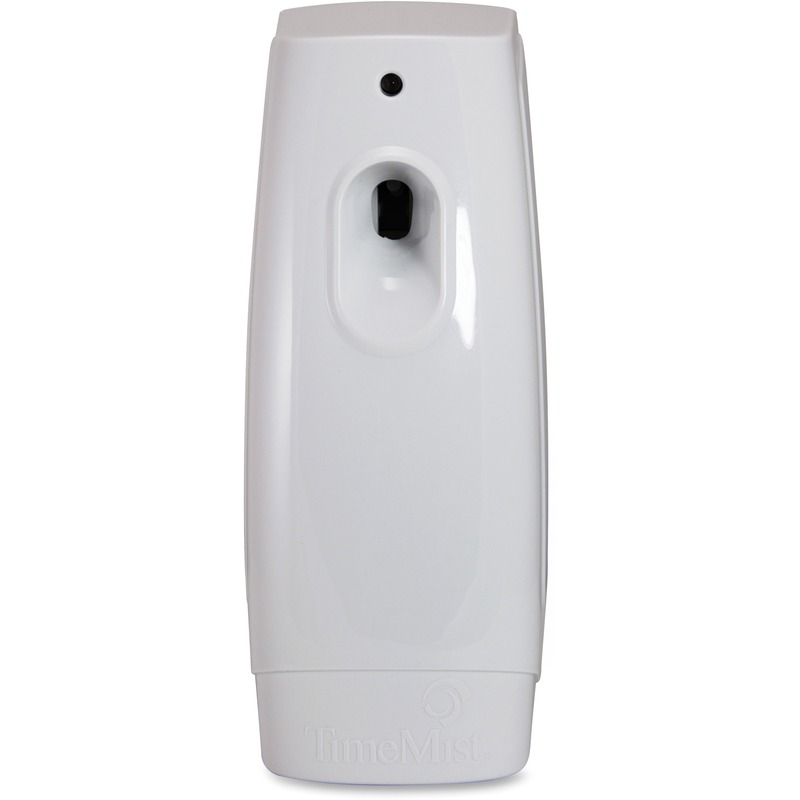 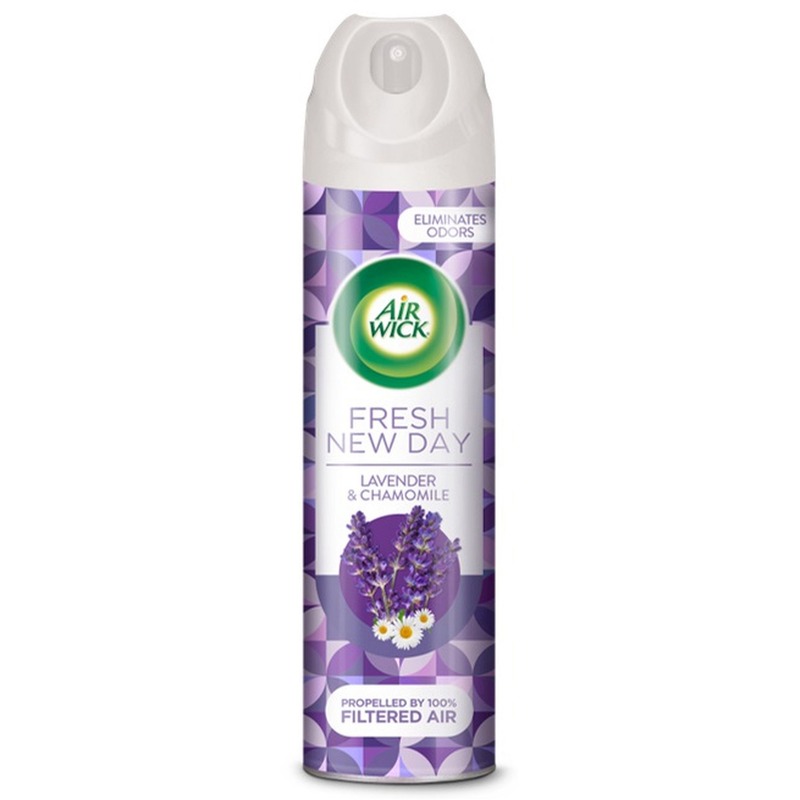 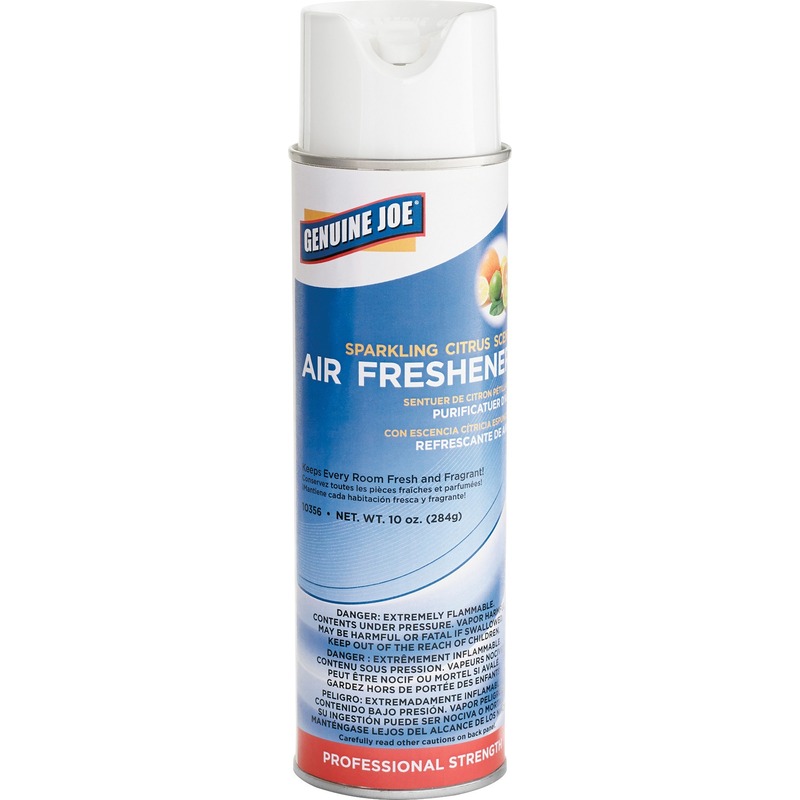 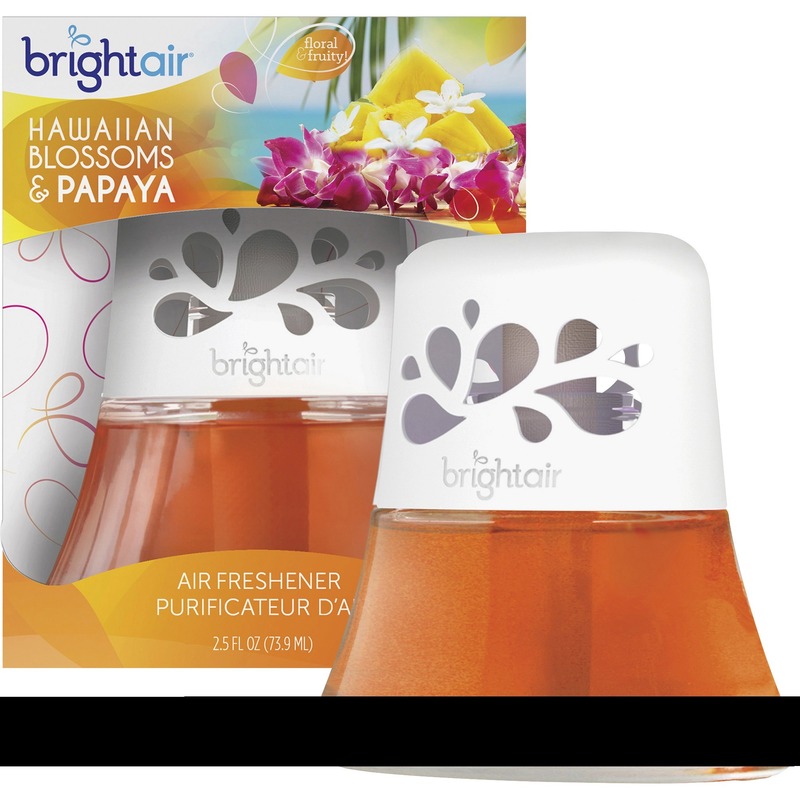 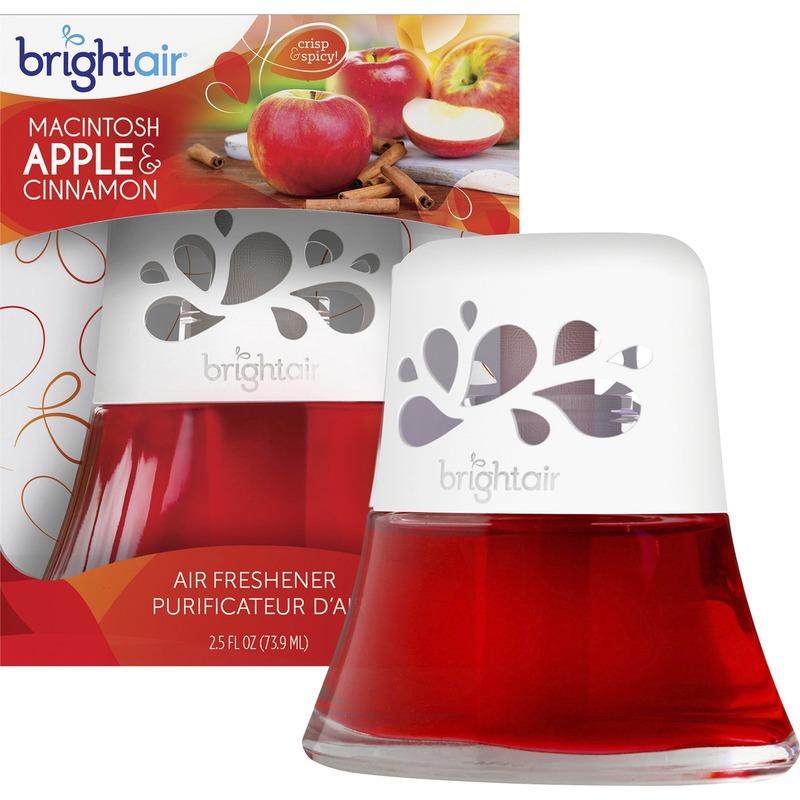 Instantly deodorizes with a light scent in an easy-to-use aerosol. 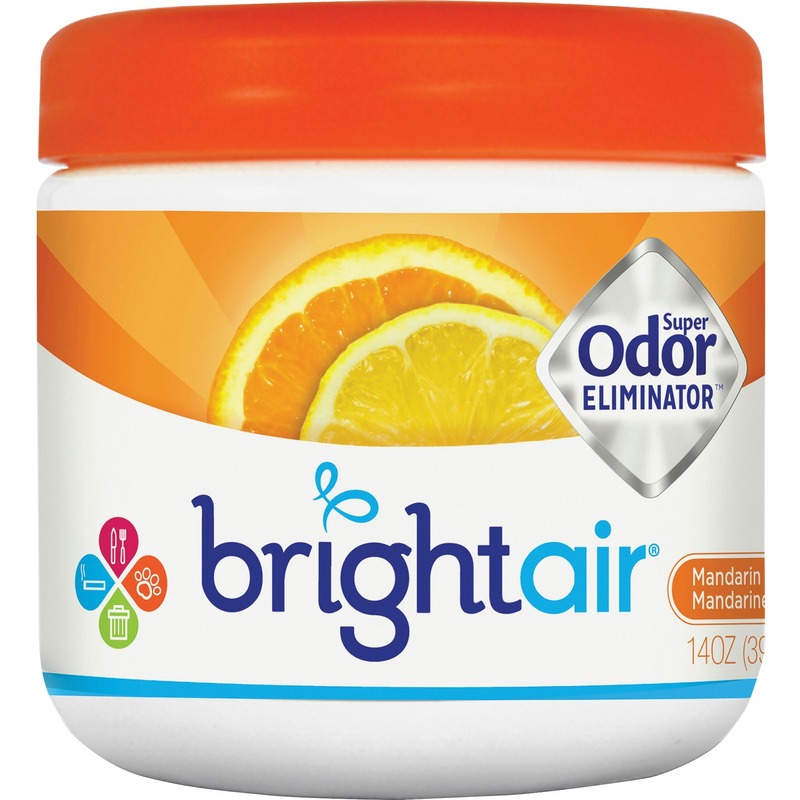 Neutralizes odors with the power of Arm & Hammer Baking Soda. 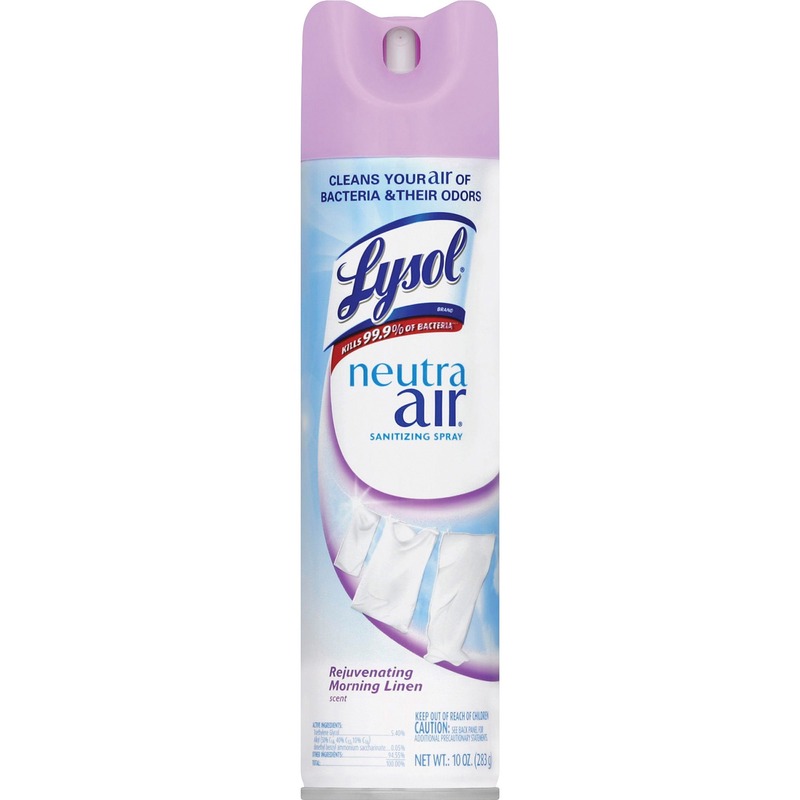 Uses 100% filtered air propellant. 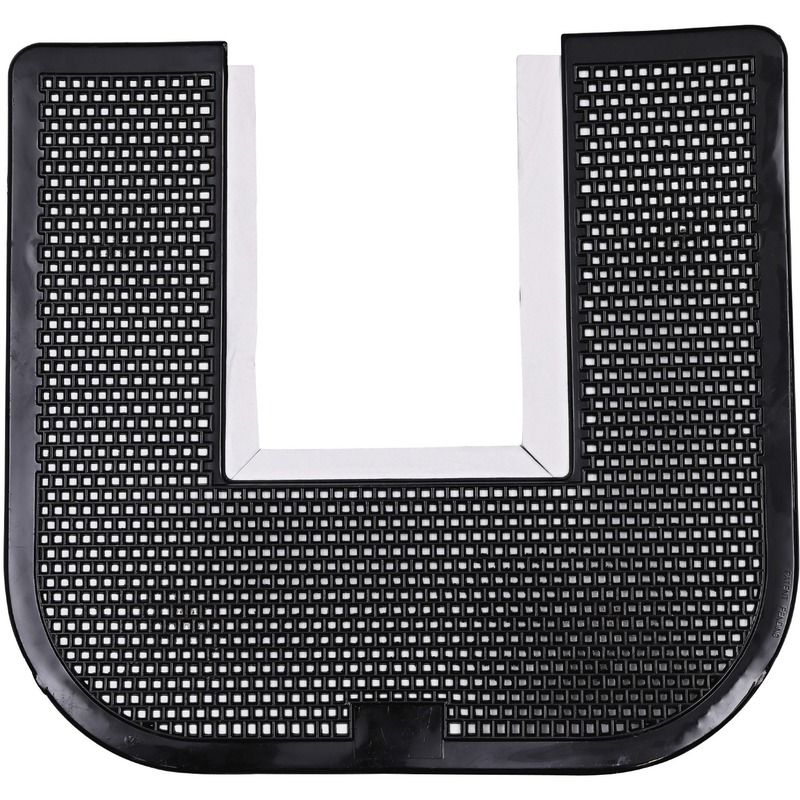 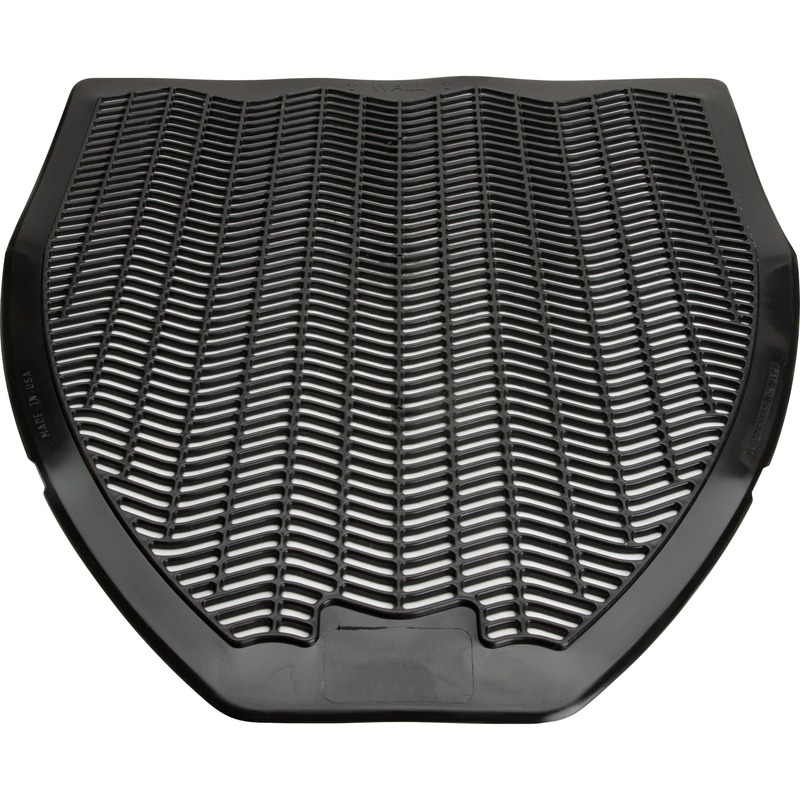 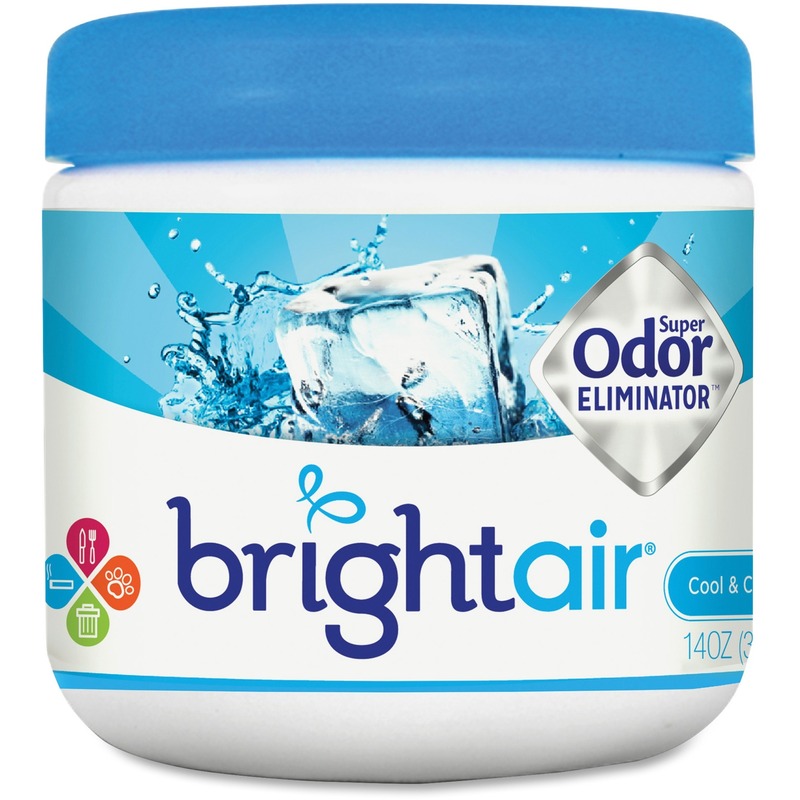 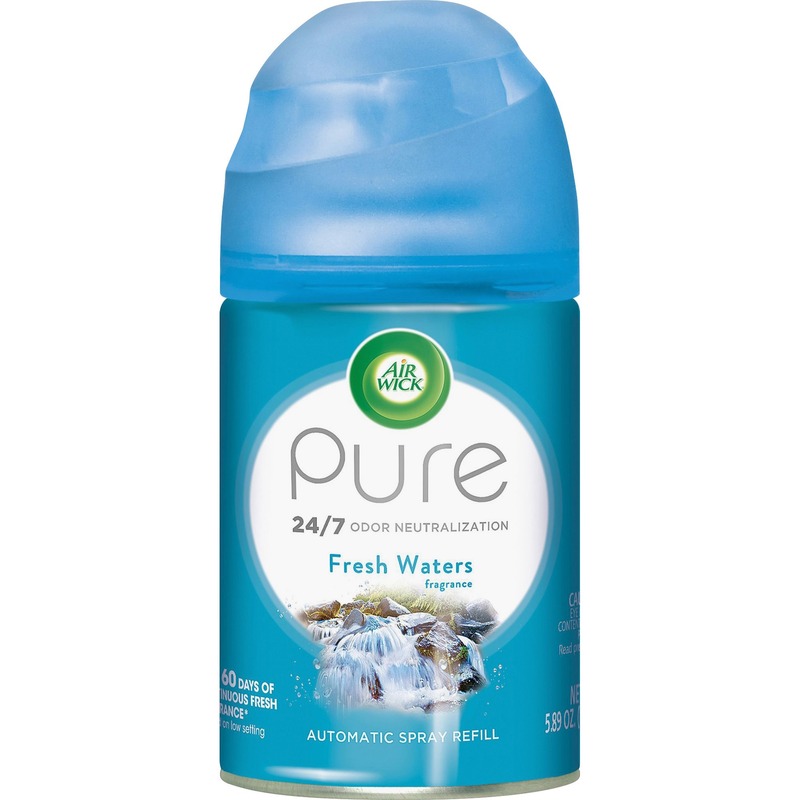 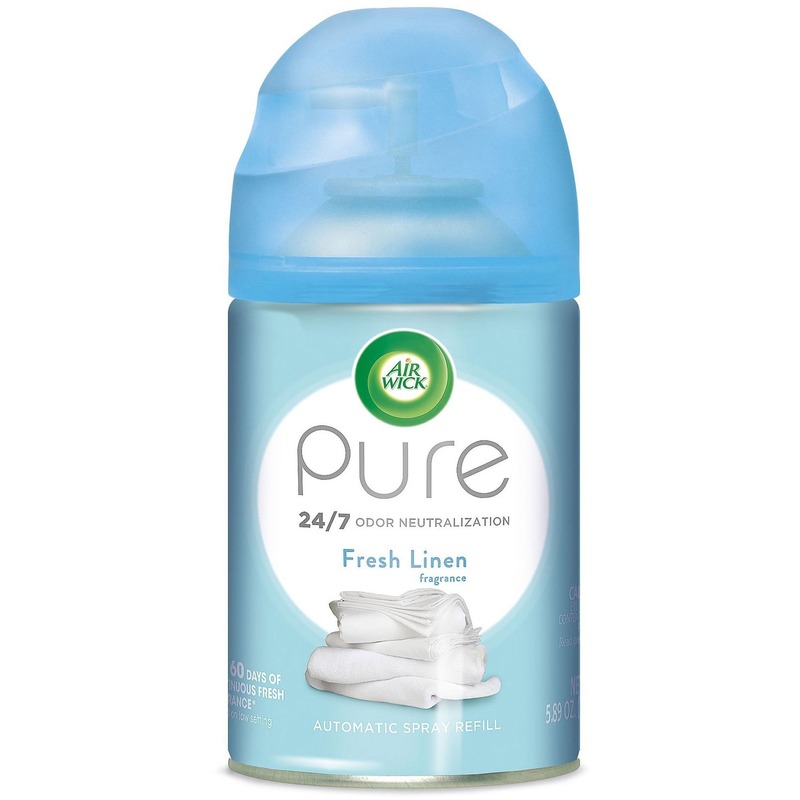 Long-lasting and effective for eliminating strong odors.